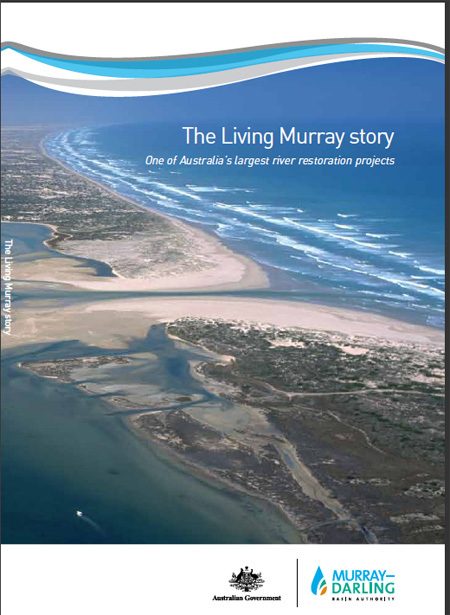 The Living Murray story is a recent chapter in the history of managing the Murray River. It is an attempt to restore the health of the Murray River by returning water to the environment and building water management structures to deliver water to the Murray's wetlands, floodplains and forests. The Living Murray is also a people story, about the many who have worked to make the vision of the program a reality. This book will be of interest to those who continue to use, visit, or be inspired by this great river.